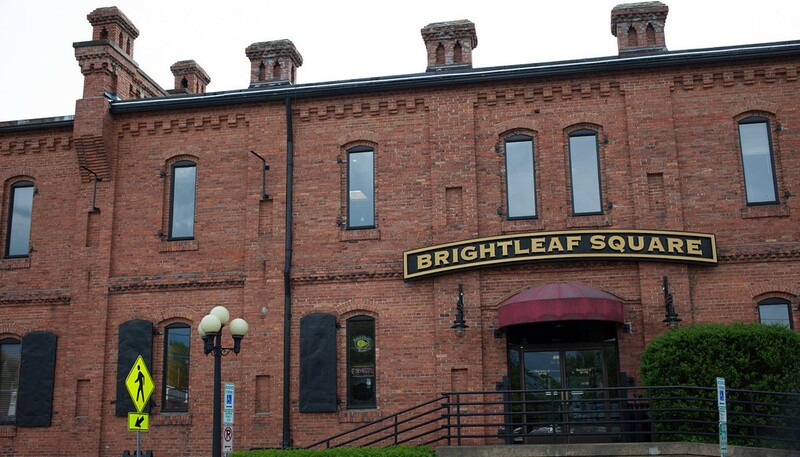 Brightleaf Square features a unique mix of locally-owned restaurants and shops in a pair of historic tobacco warehouses in downtown Durham. 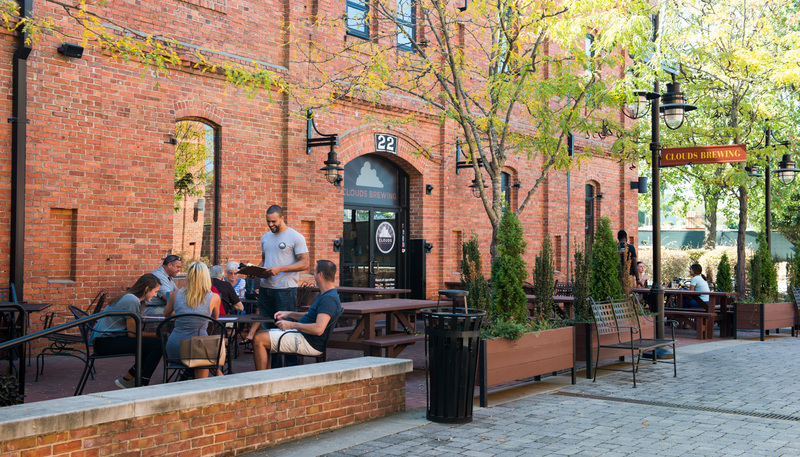 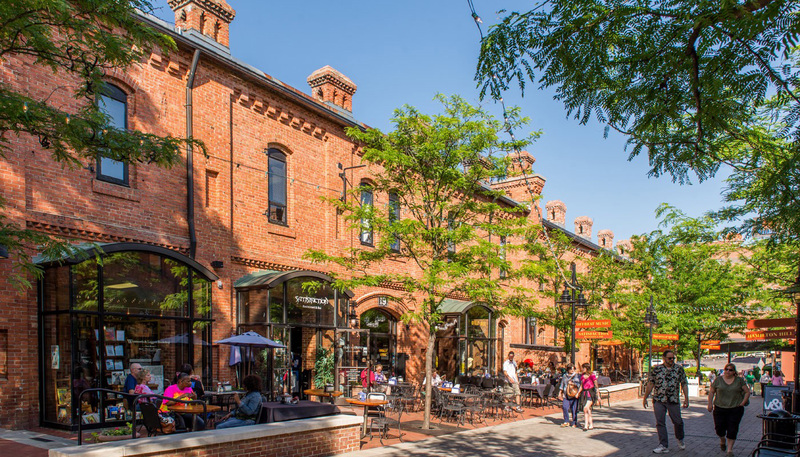 Stroll through the courtyard and enjoy Distinctly Durham shopping and dining. 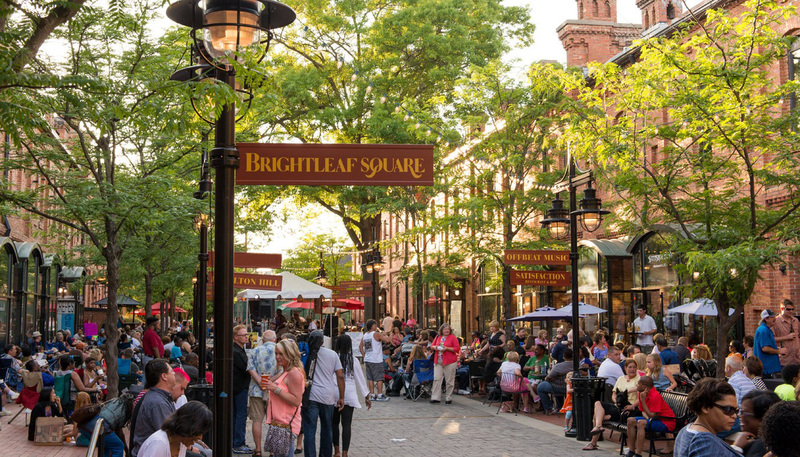 Please visit our Events page for more details!